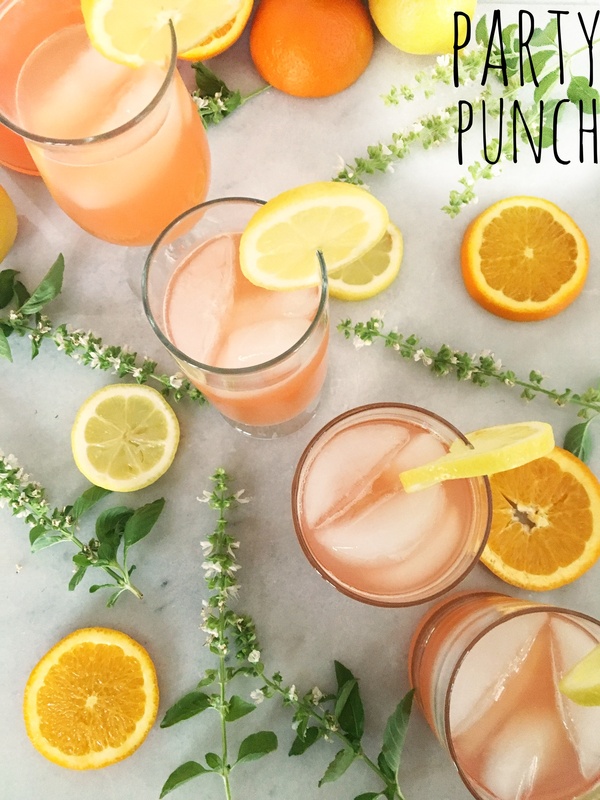 Everyone asks my friend Stephanie to bring Party Punch to almost every event! The blend of lemon, orange and cherry is refreshing year ‘round. We love the fruity flavors and icy texture as well as the sparkle added by lemon-lime soda.